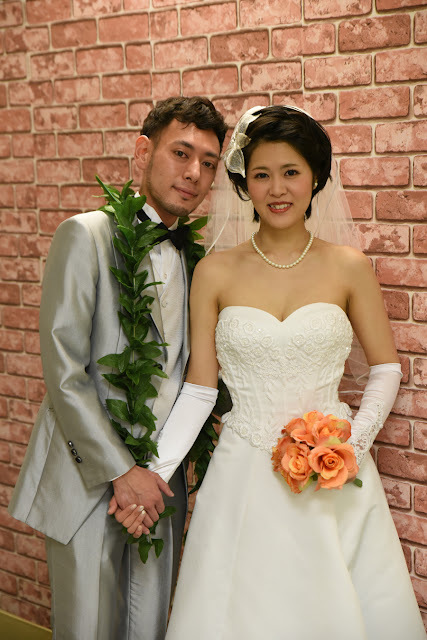 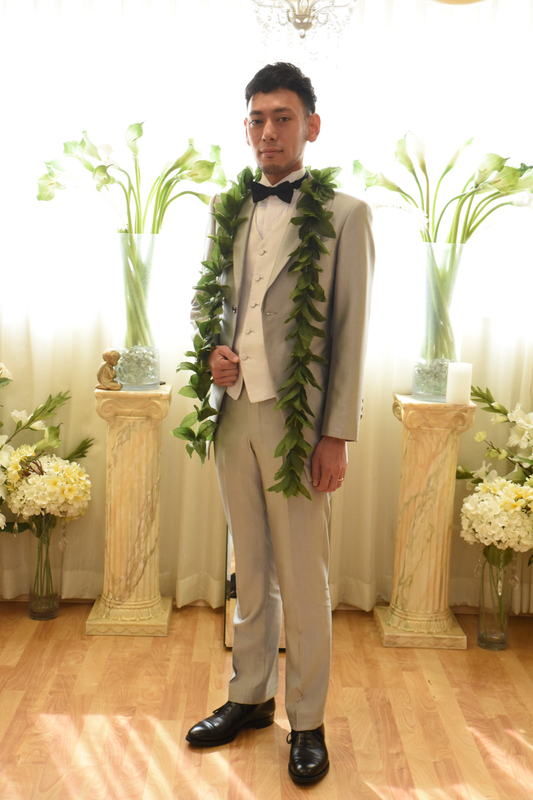 Honolulu Groom Yukihiro posing at Plumeria Wedding Chapel. 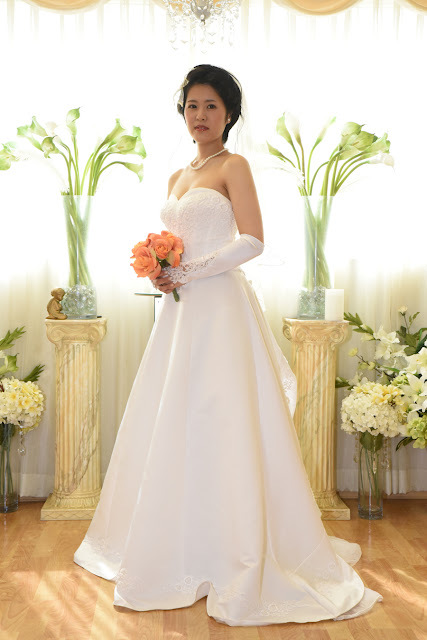 Beautiful Bride Kazumi is pleasing to the eyes. 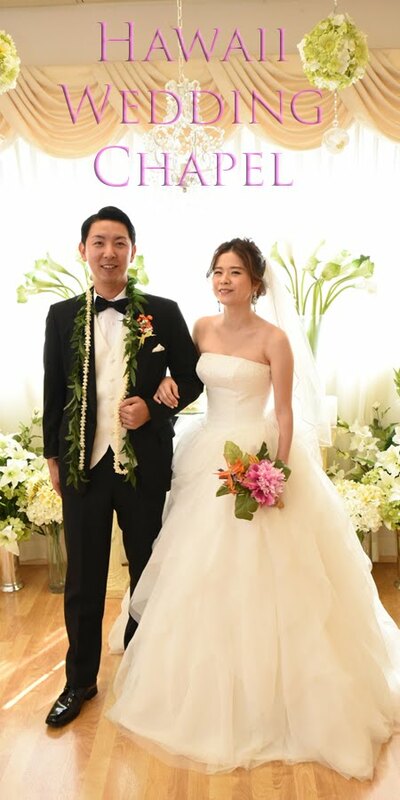 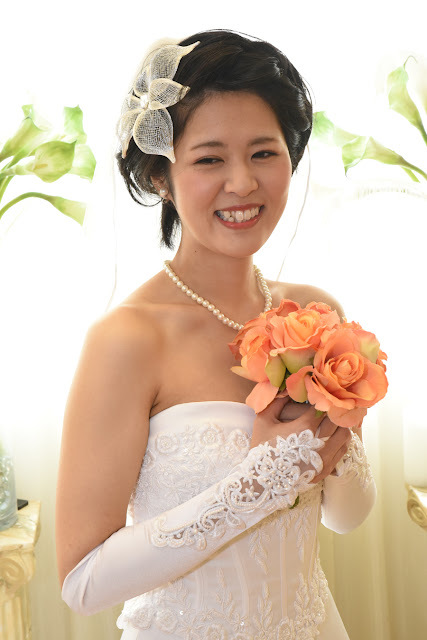 More photos of this Bride at HAWAII WEDDING FLOWERS. 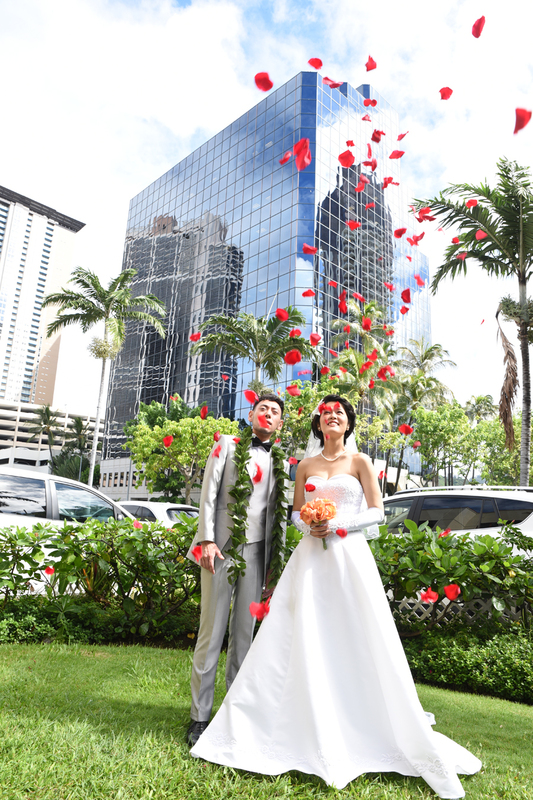 Great shot of their red rose petal Hawaii flower shower!